Taking books out of the library seems like a great idea in theory. (The books are free! You won’t feel bad about shelling out cash for a book you don’t like, you can just return and a get a new one!) But if you’re not the most organized individual, the idea of book borrowing doesn’t work as smoothly in practice; you take out a book and you always mean to bring it back, but you just don’t have time to before it was due. And so a week passes by after its due date, and the book’s still on your bedside table. And then a few weeks more pass, and you see the book under your bed when you’re looking for the sock you dropped. You bring it back and hand over a $10 while suppressing the cringe of embarrassment. And what’s worse: now this little tale of poor organization can affect your credit. 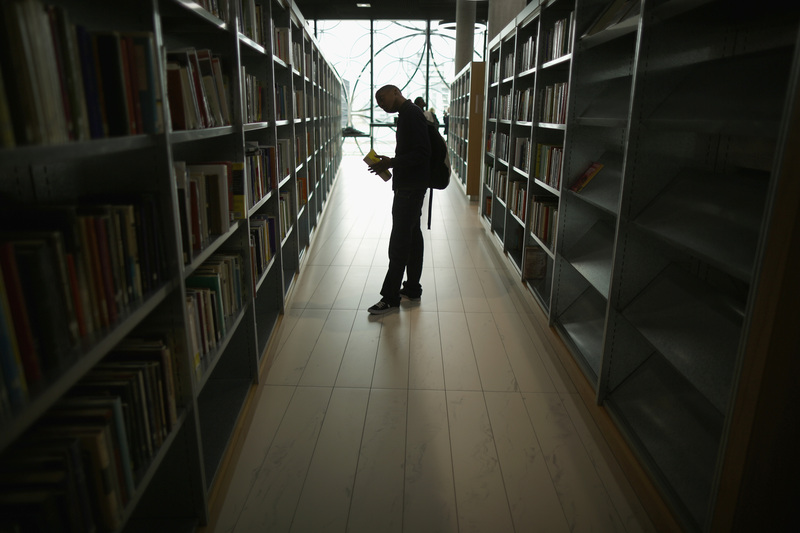 More and more libraries are turning over late fee information to credit reporting agencies, meaning the next time you sign a lease, buy a card or sign up for a credit card, your score could take a hit. The New York Public Library, for example, releases information if charges are $50 or more. This might worry some of you — it definitely worries me, since I had to fork over a very, very hefty sum for library late fees in order to graduate from college — but know you are not alone. Now, go pay off those library charges.